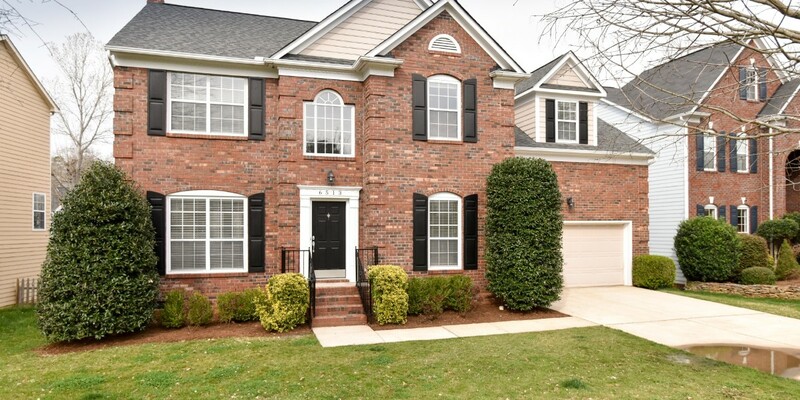 Beautiful brick front home in popular Providence Commons! 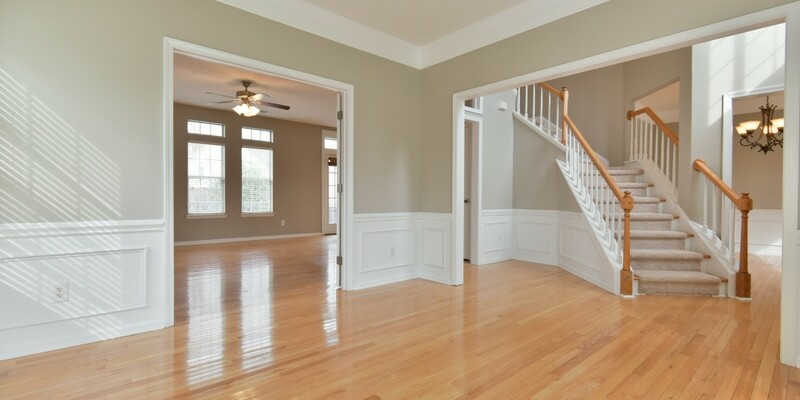 Enter 2 story foyer w/ gorgeous hdwd floors thru majority of main floor. 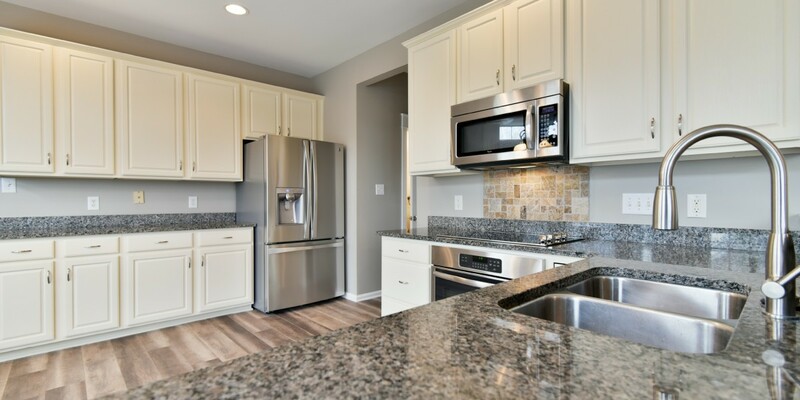 Recently renovated kitchen hosts granite counters, SS appliances, & 42′ white cabinets. French doors split family/living rooms. 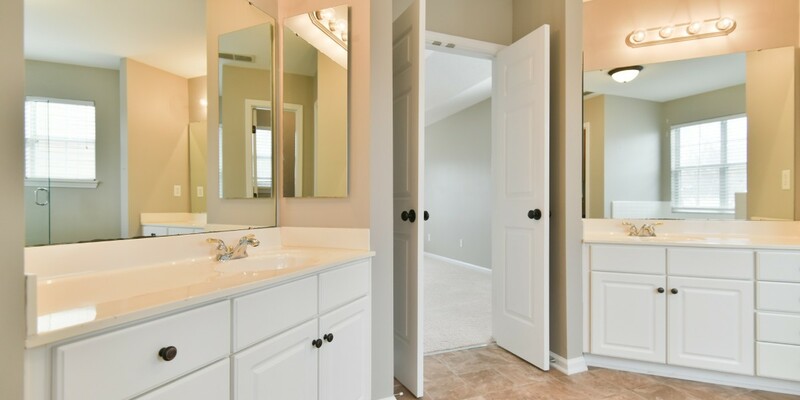 Master bath w/ garden tub & separate dual vanity’s. 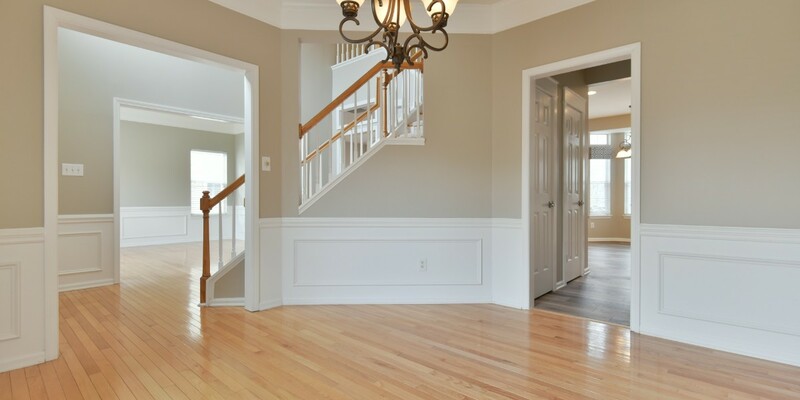 Lots of storage in walk-in attic space thru 4th bdrm. 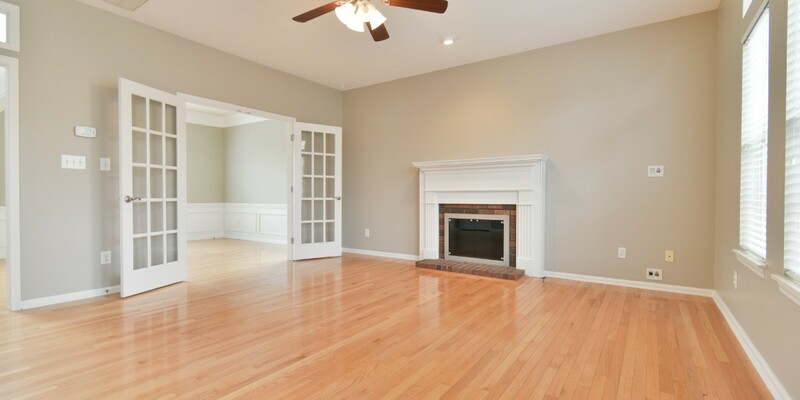 Large back deck, perfect for entertaining, overlooks fully fenced backyard. Home freshly painted & all carpet replaced, new roof 2015!